We only sell authentic designer bags and accessories that are in very good to excellent condition. Brands in demand are Chanel, Hermes, Louis Vuitton, Givenchy, Celine, Valentino, Prada, Gucci, Saint Laurent and many others. If you are ready to sell, we would love to pay cash to buy out your bags and accessories. Wanna sell your bags for cash but don’t want to deal with the hassle of shipping and dealing with online companies? 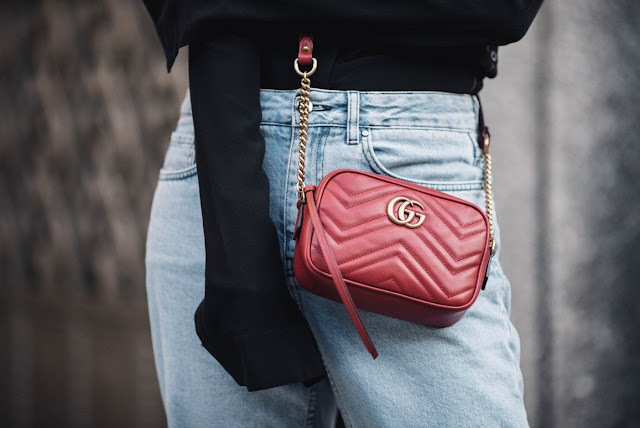 Once Again Resale will get you the most money for your used bags - whether you are a luxury bag aficionado with a closet full of designer handbags like Hermes, Chanel, Louis Vuitton and Gucci or a part-time fashionista with a few bag brand purses like Saint Laurent, Burberry or Prada. Walk in with your bags and walk out with your cash !! 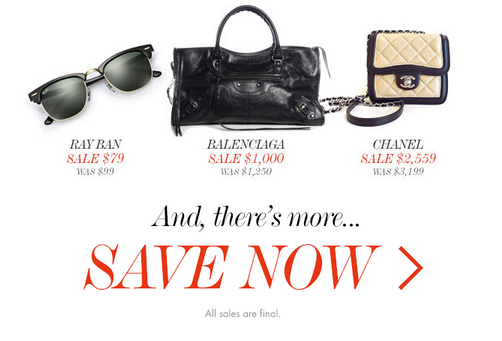 Turns your designer handbags into cash. Once Again Resale is not a consignment store, you receive instant cash. We purchase high-end designer handbags for cash. Need to make space in your closet or looking for some extra cash? 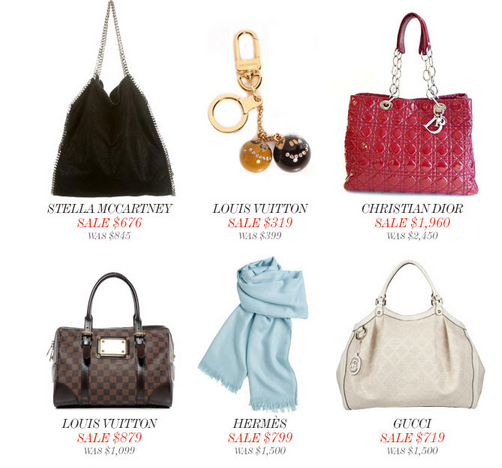 As one of the leading, and most trusted, providers of authentic upscale resale, we can help! 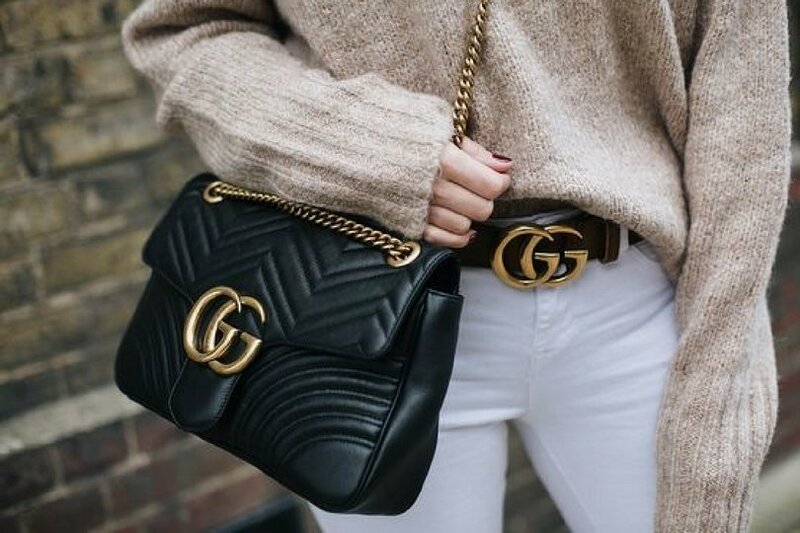 We offer top dollar for the designer handbags, jewelry and accessories you no longer love through a process that's quick, easy and secure. 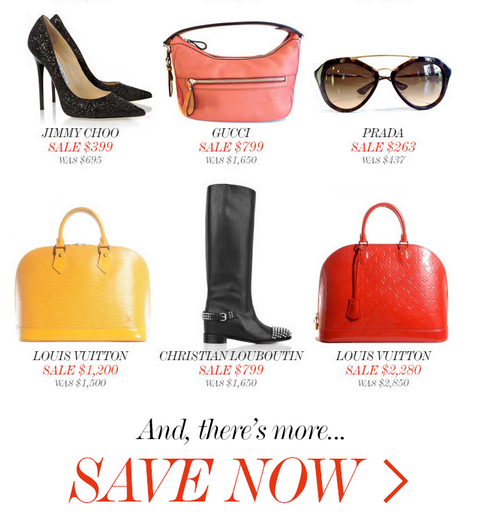 The easiest way to sell your designer handbags and accessories. No consignment, no tricks. Upfront and guaranteed instant payment. 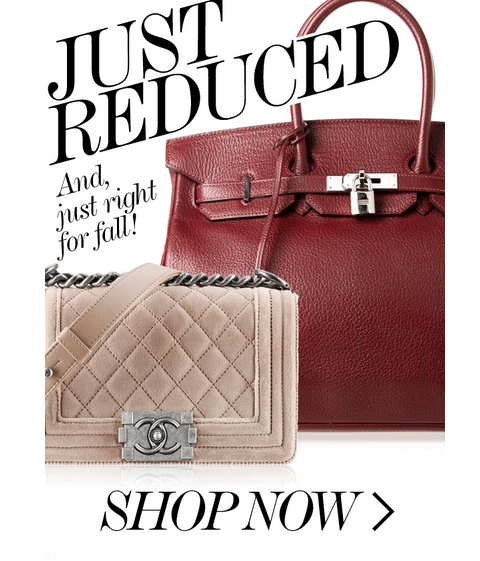 Turns your designer handbags and accessories into instant cash!! 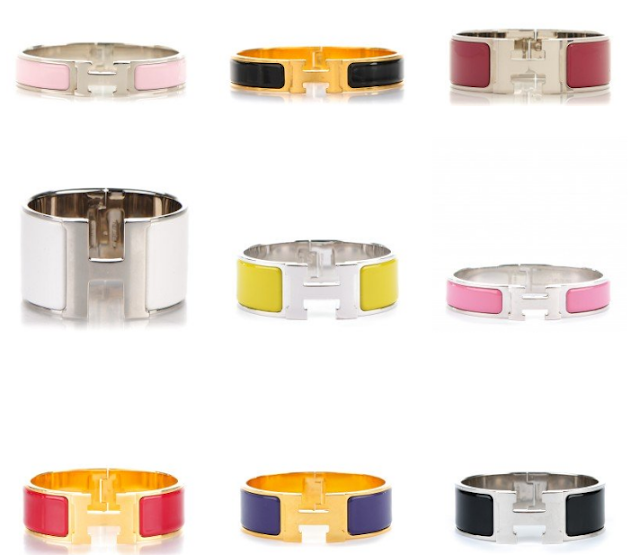 We specialize in luxury designer brands such as Hermes, Louis Vuitton, Chanel, Dior, Givenchy, Cartier, Celine and more. Why consign when you can sell! High payouts on designer handbags. 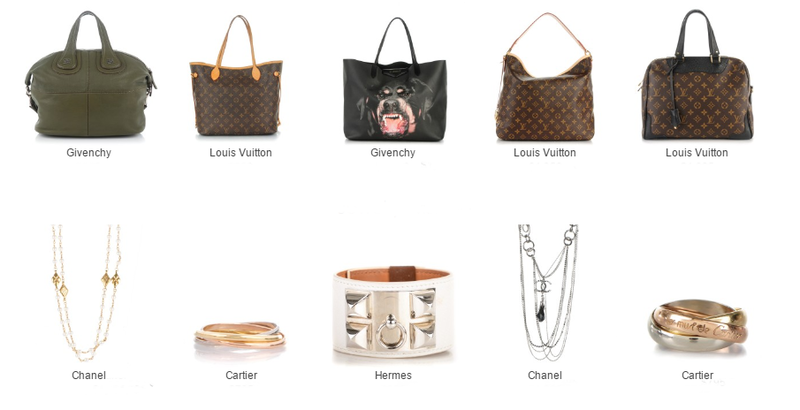 We are currently purchasing brands including Louis Vuitton, Chanel, Prada, Gucci, Saint Laurent, Givenchy, Hermes and more. We look for items in new or like new condition without any significan defects. 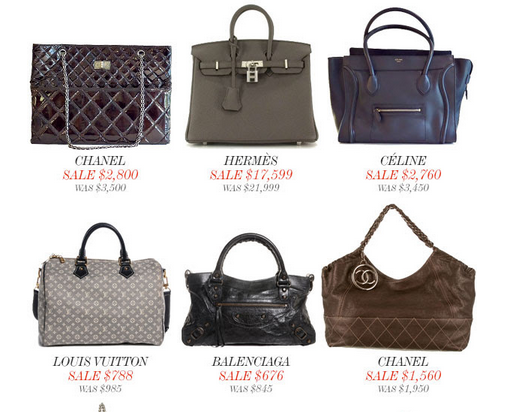 We purchase all designer handbags outright, NOT on a consignment basis. Please visit us for an easy and free quote. 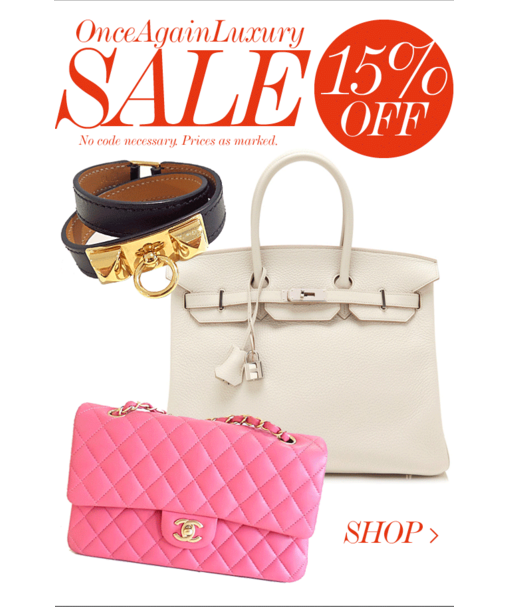 We offer immeditate payment upon purchasing your handbags. Please contact us today at 604-805-6688. Once Again Resale gives instant cash and the highest pay out on authentic Hermes jewelries and accessories. Get instant price quotes and upfront payment. Welcome to Once Agin Resale designer handbags and accessories authentication service. 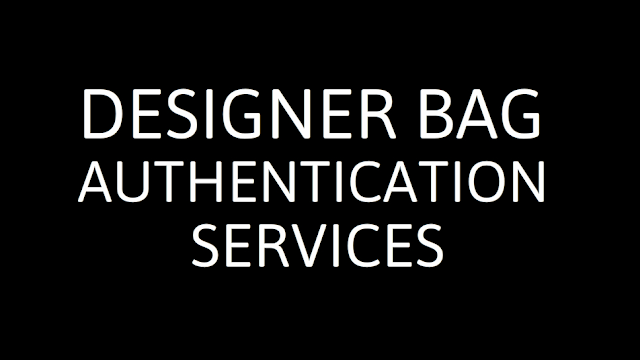 We offer expert authentication services for luxury designer brands like Chanel, Hermes, Louis Vuitton, Saint Laurent, Givenchy, Prada, Cline, Balenciaga and many more. We are happy to answer any authentication questions or concers you have regarding your purchases. We offer on site authentiction service. Please contact us at 604-805-6688 to make an appointment. 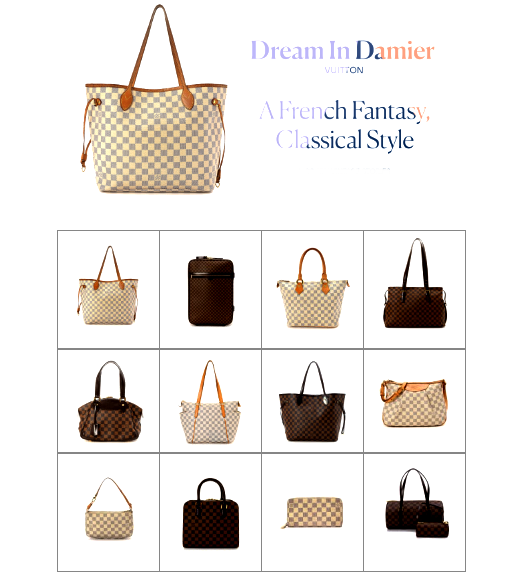 Once Again Resale specialized in buying all kinds of Louis Vuitton Handbags and Accessories. We pay instant cash up front. We are located at #2 1874 West 1st Ave, Vancouver BC. Please contact us at 604-805-6688 today for a quote. Yes!! Get paid for your designer handbags!! Once Again Resale purchases high end designer bags for cash. We pay cash for Louis Vuitton, Chanel, Hermes handbags. Please call us today at 604-805-6688. Turn your designer luxury handbags, jewelry and accessories into Cash. Consigning and selling your unwanted designer items is no longer a hassle. Our customers give us 5 star ratings across the board. Customer satisfaction is our top priority. Ready to refresh your wardrobe? Let us help tyou turn your closet into cash! Consigning/selling your luxury designer apparels is a great way to keep ytour wardrobe updated, on trend and make you $ toward new purchases. At Once Again Resale, we only accept 100% authentic designer merchandise. Please contact us at 604-805-6688. Love designer fashions? Us too! 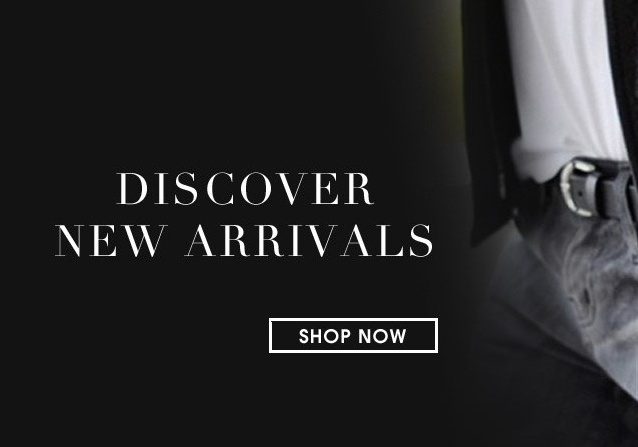 Vancouver-based designer consignment store, Once Again Resale, is devoted to bringing you the finest pre-owned authenticated designer fashions and accessories. 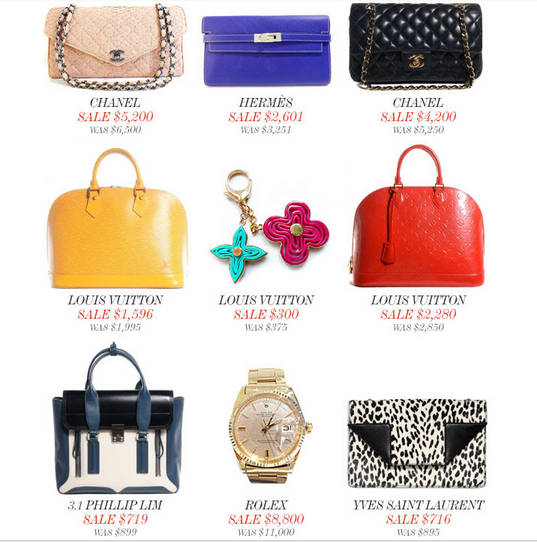 We carry the most sought-after luxury brands, including Christian Louboutin, Chanel, Gucci, Louis Vuitton, and more. 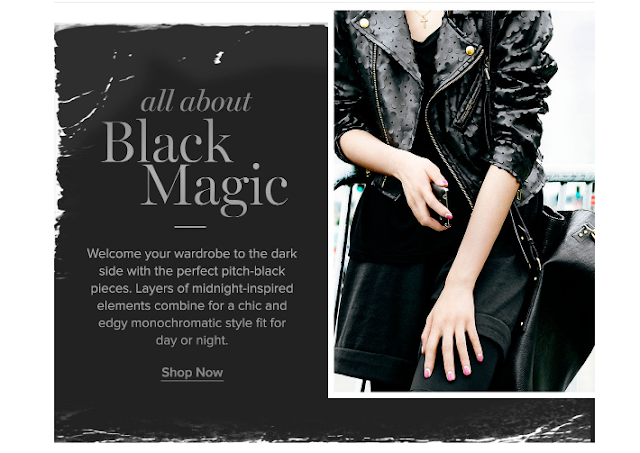 You will also find contemporary fashions by Vince, Rag and Bone, Alexander Wang as well. 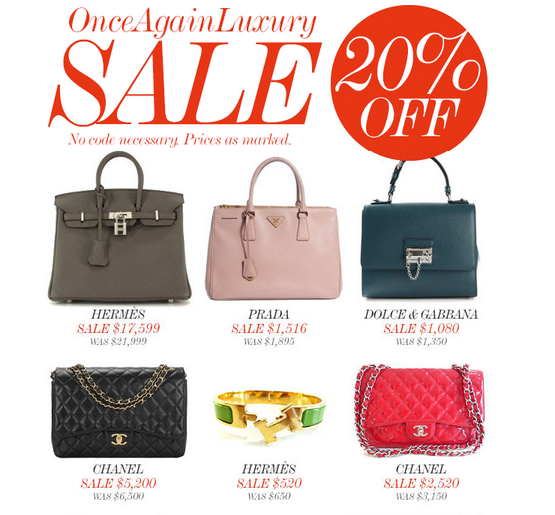 Once Again Resale sells contemporary, pristine, pre-owned designer & luxury handbags, shoes, clothing and amazing accessories. 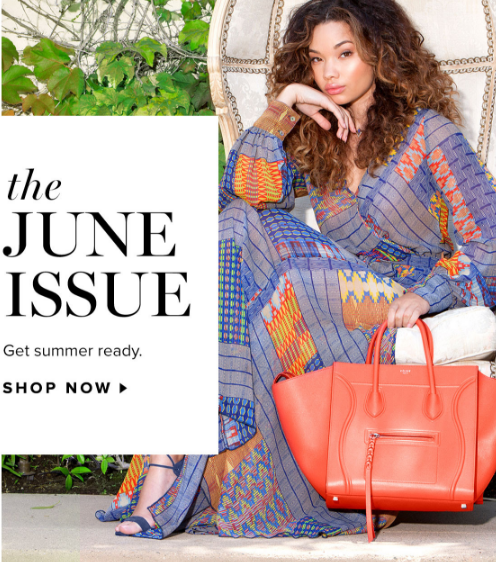 We are currently accepting summer consignment. Once Again consignment specializes in the resale of authentic luxury designer men's & women's clothing, footwear and accessories. 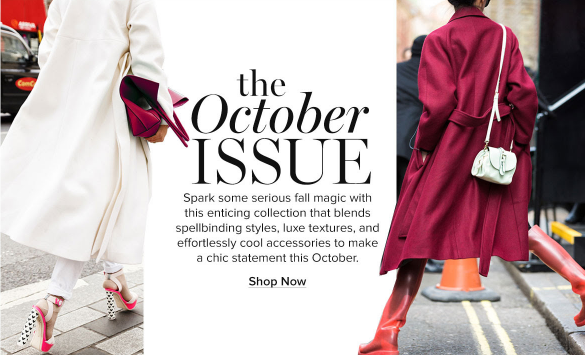 Whether you’re looking for that unique timeless designer piece or need to make room in your closet for next season’s new collections, you’ve come to the right place. Consign. Buy. Have it all! Give us a call at 604-805-6688 for inquires. 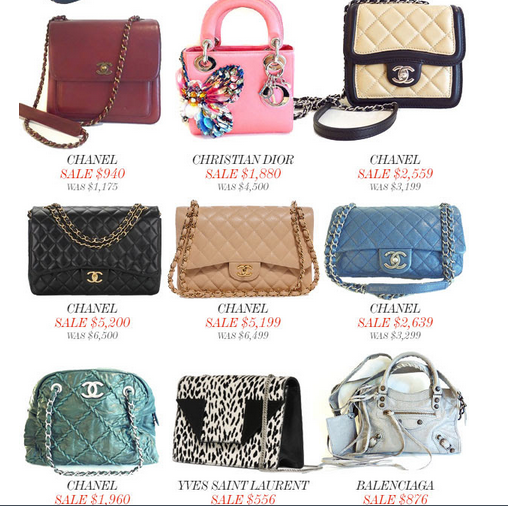 The easiest way to sell designer handbags, shoes and accessories like Hermes, Chanel, Louis Vuitton with Once Again Resale. Give us a call at 604 - 805- 6688 and set up an appointment. You get paid upfront. No uncertainty and no consignment here: sell it now and get done with it! 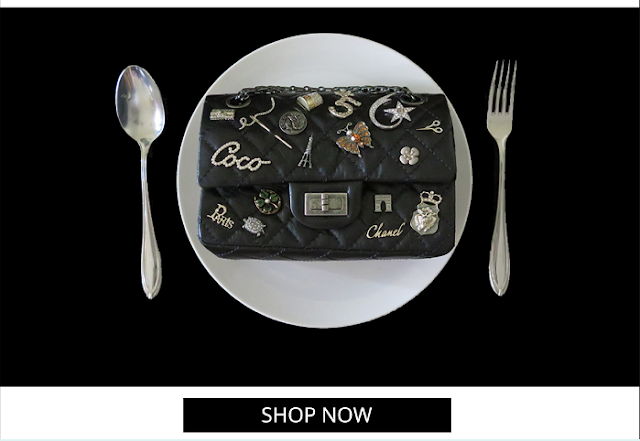 fine jewelry, bags and accessories. you have other hidden treasures. 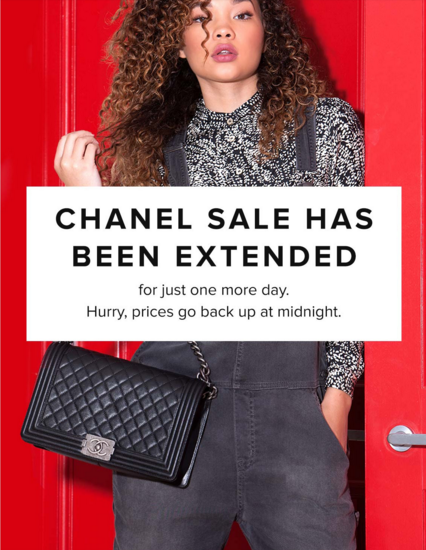 Once Again Resale is your trusted source in Vancouver for selling your vintage, rare and timeless Chanel handbags, accessories and jewelry. Consignment inquiry please call 604-805-6688. 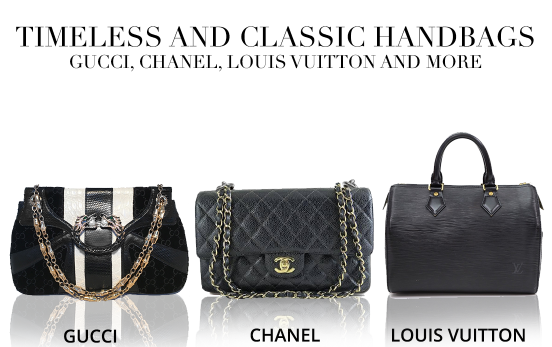 We offer consignment and often give the option to purchase designer handbags and accessories from Chanel, Hermes and Louis Vuitton. Once Again Resale is currently accepting Spring designer handbags, clothing and accessories for men and women on consignment. 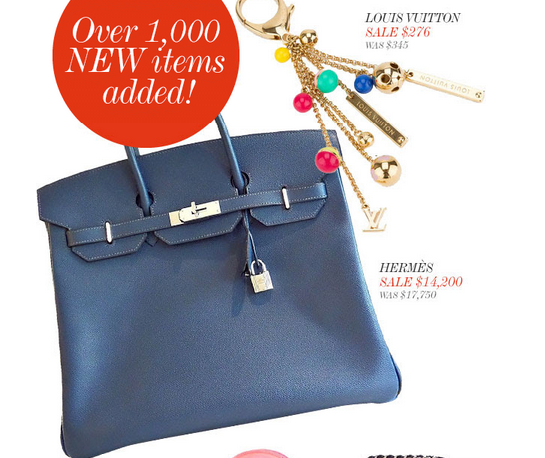 Find more on all the best designers from Hermes, Chanel, Louis Vuitton to Prada at Once Again Resale. 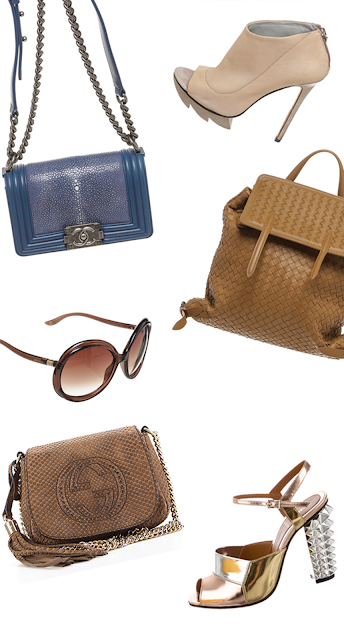 Shop the world's best luxury designer handbags and accessories from Hermes, Chanel, Louis Vuitton and more... all at one place. Check out what we carry ...... Shop Now. 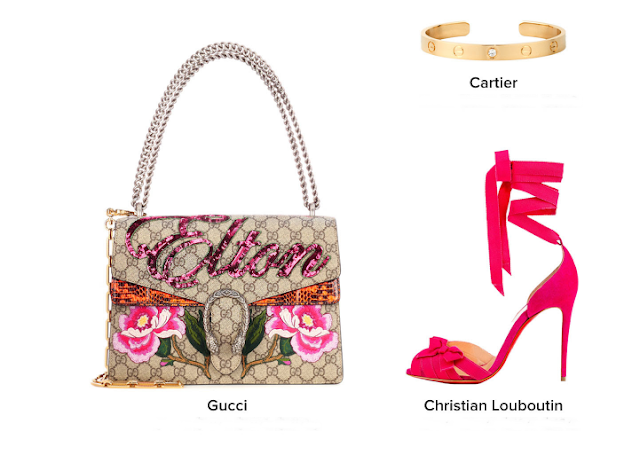 As the luxury resale store in Vancouver, we couldn’t be prouder to partner with the premier online resale site SHOP-HERS to give our customers and consignors a smart way to shop new luxury items and get fast liquidity for those items once they are finished with them. Once Again Resale is now accepting Fall consignment. 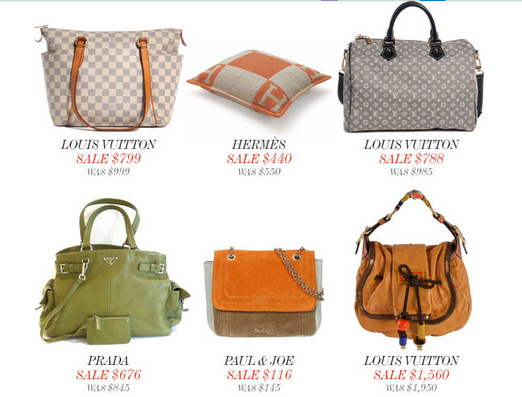 At Once Again Resale we sell only authentic luxury handbags and accessories. We guarantee that all of the items we sell are 100% authentic.We want you to feel great about purchasing from us and to come back often.